At the Holiday House Boutique, we pride ourselves on offering unique, one-of-a-kind finds for all you decorating and gift-giving needs. 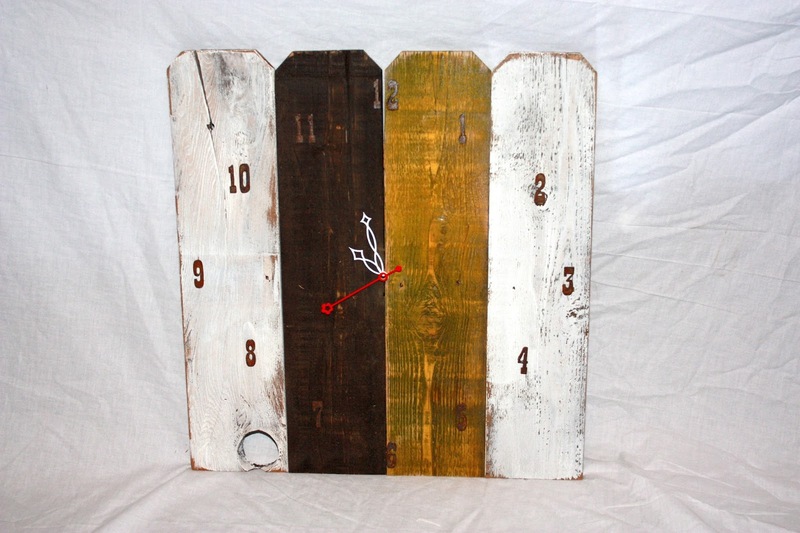 Come see these original, beautiful clocks made from recycled fence pickets. 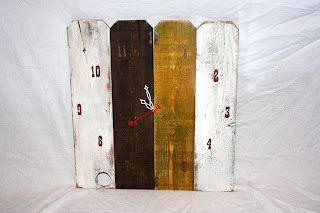 Made by Idaho native...Carley Pickett!